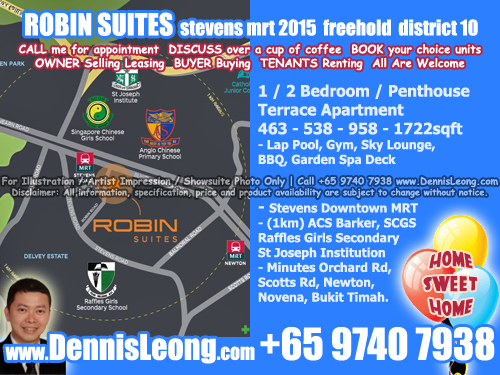 ROBIN SUITES Condominium For Sale. 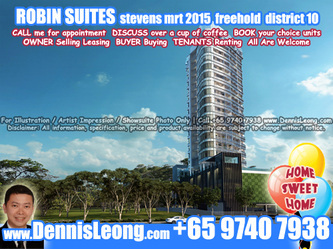 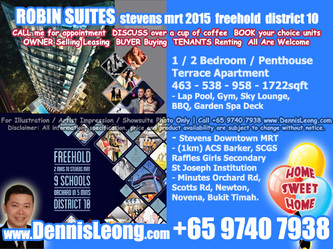 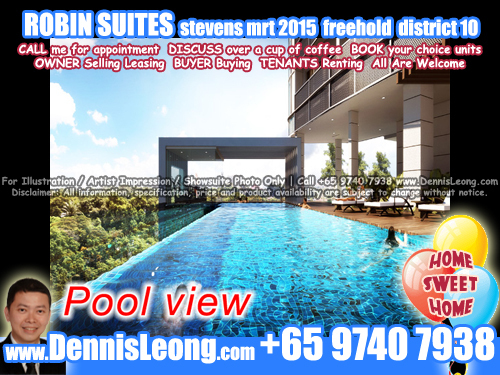 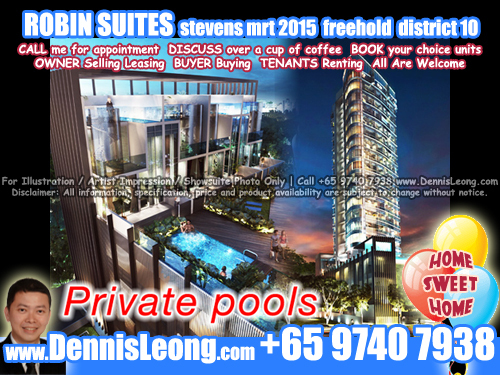 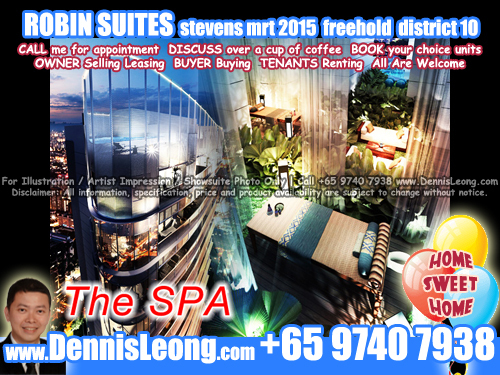 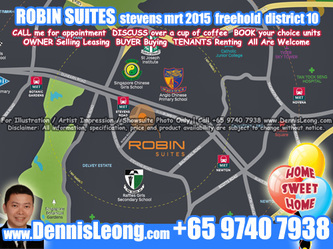 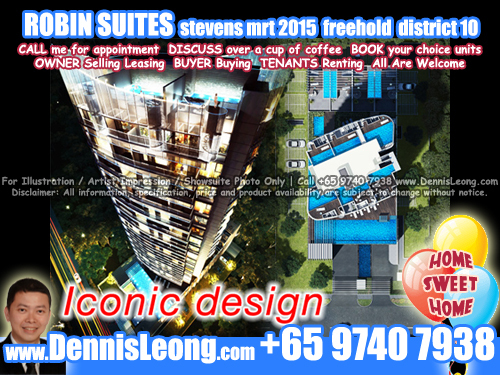 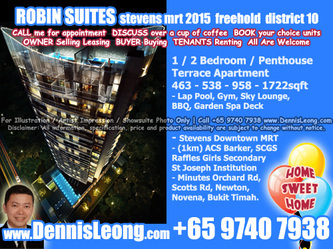 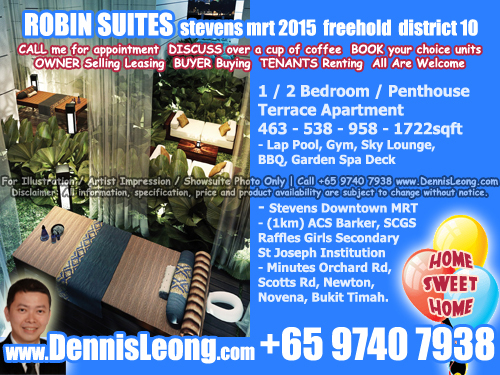 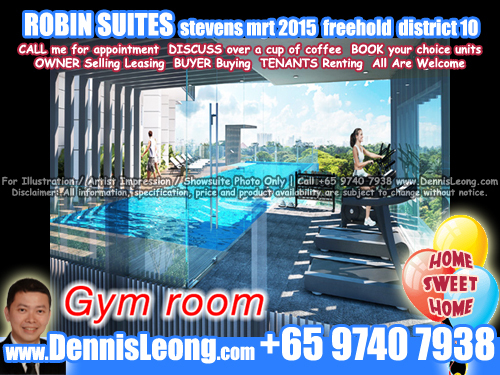 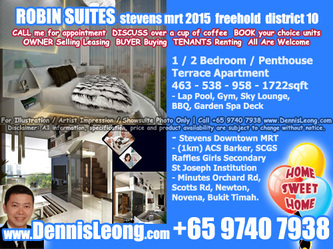 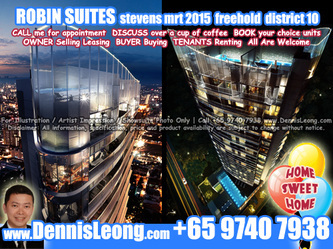 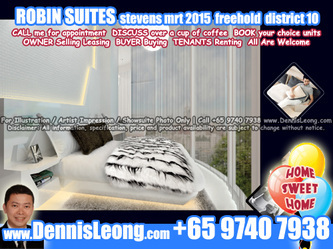 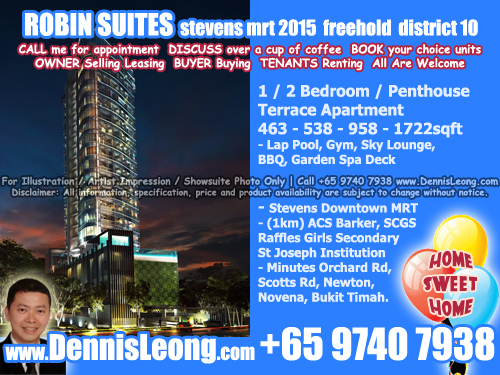 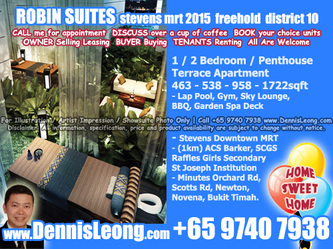 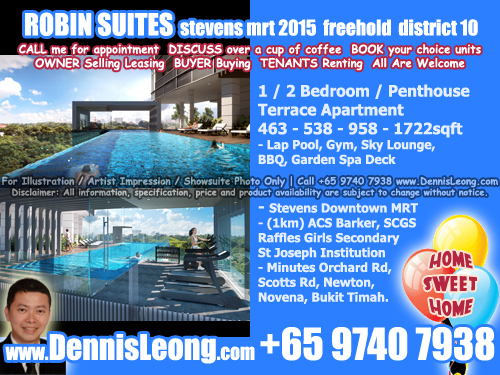 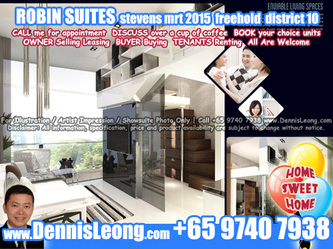 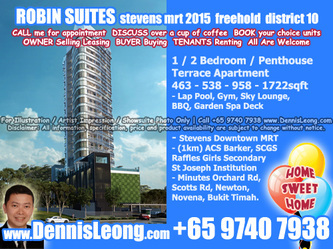 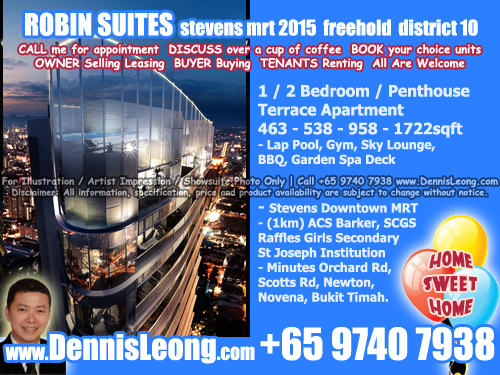 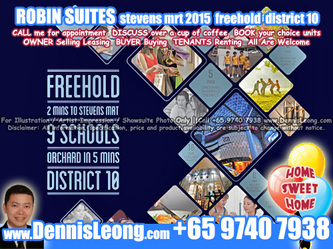 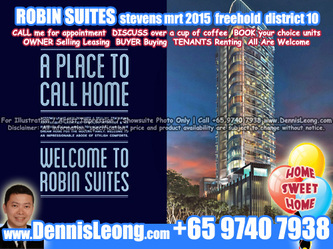 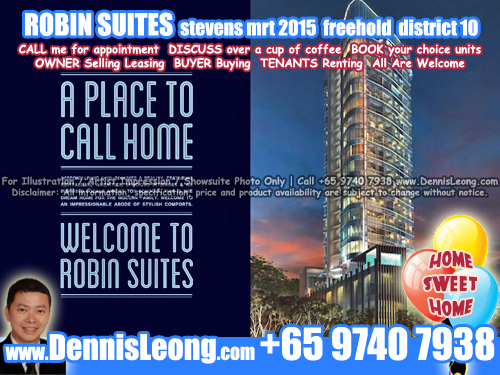 Robin Suites is a freehold 20-storey apartment along Robin Road - In the heart of District 10 Singapore. Short drive to Orchard Road and minutes away from the Central Business District (CBD).